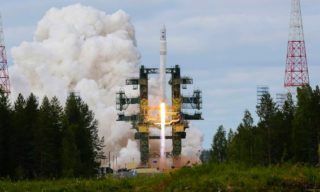 The "Rokot" space rocket with the "Breeze-KM" upper stage, launched on November 30 from the Plesetsk cosmodrome in the Arkhangelsk region, successfully delivered a spacecraft block into orbit in the interests of the Ministry of Defense of the Russian Federation. 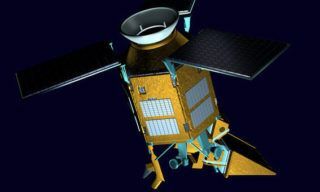 At the estimated time, the spacecraft was launched into the target orbit by the upper stage “Briz-KM” and accepted for control of ground-based facilities of the Russian Federation. 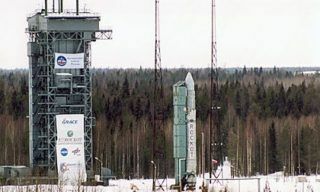 "Rokot" light class rocket was created at Khrunichev State Research and Production Center on the basis of an intercontinental ballistic missile RS-18 and is designed to launch spacecraft weighting up to 1.95 tons in low near-earth orbits in the framework of federal and commercial programs. Today, the 29th launch of this carrier from the Plesetsk cosmodrome took place. 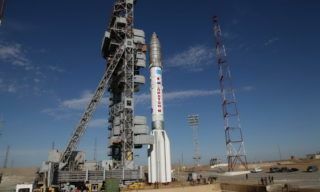 Proton booster will be launched for European Space Agency needs according to EDRS program from Baikonur spaceport on January 27, 2016, - ESA Head Johann-Dietrich Wörner reported on Friday. 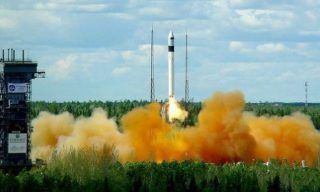 On Thursday, September 24, Russian Ministry of Defence is going to launch Rokot booster with Rodnic communication satellites from Plesetsk spaceport in Arkhangelsk region. 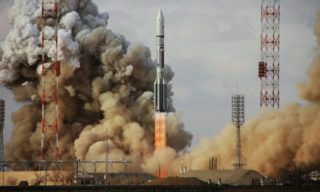 Airbus Defence and Space Khrunichev Centre started negotiating the use of Angara booster instead Rokot, - the spokesman reports. 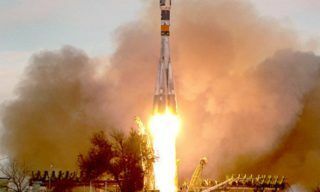 Rokot light booster with a block of military satellites was launched from Plesetsk spaceport on Friday. 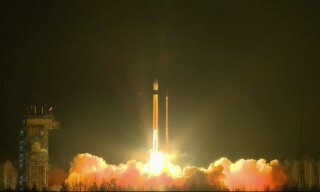 The satellites were successfully orbited at 11.12. 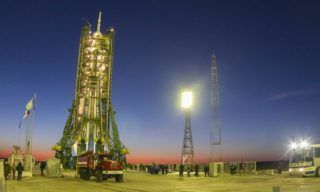 In the next three months Roscosmos plans to accomplish more than 10 space launches taking place from Baikonur and Plesetsk spaceports, Guiana Space Centre and “spaceport floating in the Pacific Ocean”.